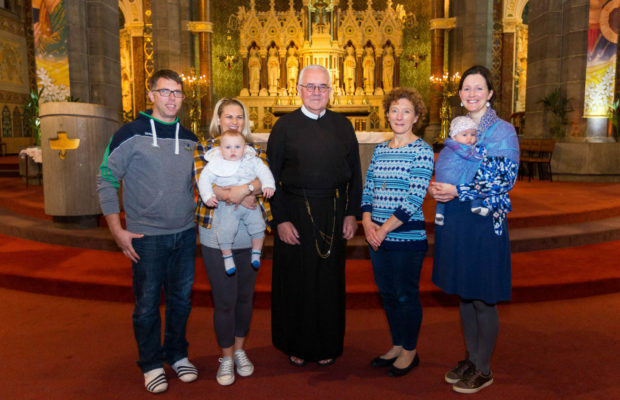 Fr Seamus Enright , Rector of the Redemptorist Fathers at Mount St Alphonsus Church in Limerick has officially signed up to the We are Breastfeeding Friendly Limerick initiative at the church this week. 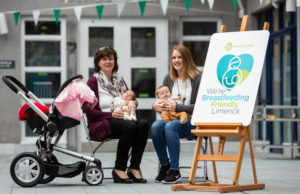 We are Breastfeeding Friendly Limerick is supported by Limerick City and County Council and Healthy Ireland and aims to help improve the health and wellbeing of breastfeeding mothers, babies and their families by encouraging businesses, organisations and communities to become ‘Breastfeeding Friendly’. 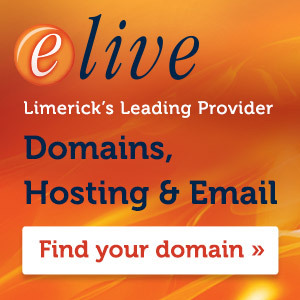 The initiative has been receiving huge praise since it was launched recently in Limerick. 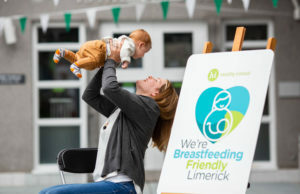 By signing up to the We are Breastfeeding Friendly Limerick initiative, the Redemptorists have joined private, community and statutory organisations across Limerick who are showing they welcome and support breastfeeding by some easy and zero-cost actions. 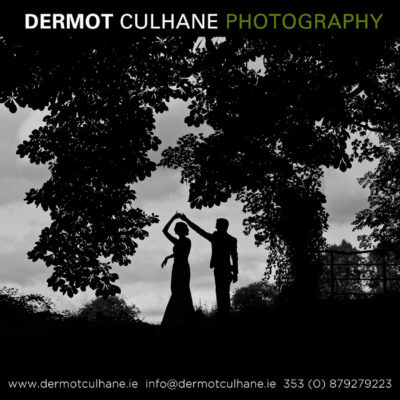 Any business, community group or organisation that has premises open to the general public is eligible to join once they fulfil certain criteria. 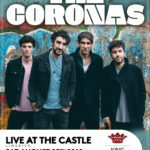 The initiative is very simple and cost-free for a business, group or organisation to sign up to. Firstly, breastfeeding must be acceptable in all areas of their premises open to the public. 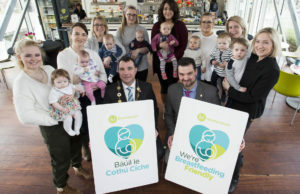 All staff members and volunteers are made aware and are supportive of the business, community group or organisation participating in the We are Breastfeeding Friendly campaign. Mothers breastfeeding in the premises must never be asked to move to another area or stop breastfeeding. 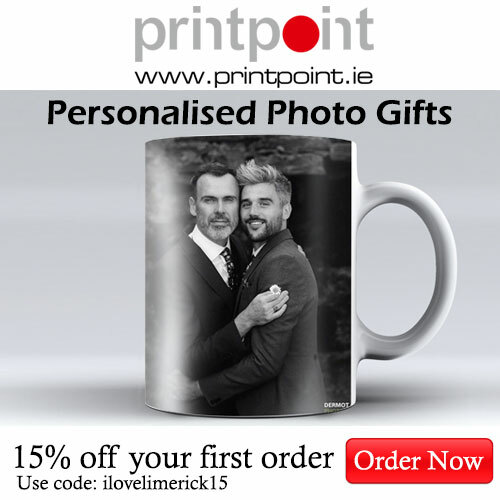 The public are made aware which premises are taking part through the display of a We are Breastfeeding Friendly window sticker and/or poster that will be provided by Limerick City and County Council. 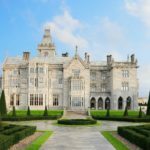 It is not a requirement for premises to be adapted in any particular way.